It's all over on Breaking Bad. 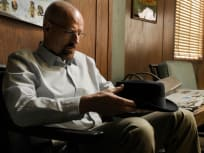 We learn Walt's fate on the series finale. 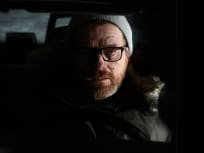 Breaking Bad follows up one of its best episodes in history with "Granite State." 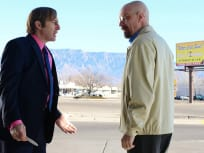 Circumstances change big time on Breaking Bad this week, with only three episodes remaining in the series. 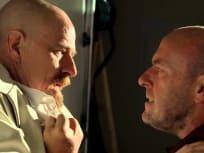 Things heat up for Walt on this episode of Breaking Bad. In unexpected ways. New plans are set in motion on this episode of Breaking Bad. It's titled "Rabid Dog." 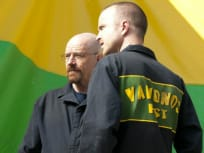 Jesse chooses to make a change on this episode of Breaking Bad. Walt and Skyler, meanwhile, face an unexpected demand. 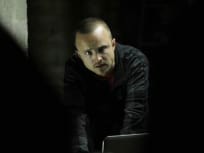 Jesse continues to struggle with his guilt on this episode of Breaking Bad. Elsewhere, Skyler's past comes back to haunt her. 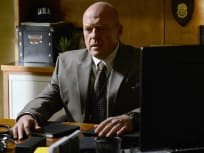 Hank grapples with new, key information on this return episode of Breaking Bad Season 5. 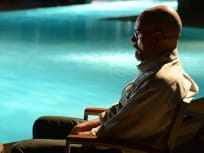 Walt considers a bold, dangerous move on the summer finale of Breaking Bad. 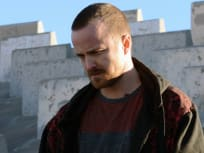 Mike faces repercussions for his actions on Breaking Bad this week, while Walt tries to take care of business. 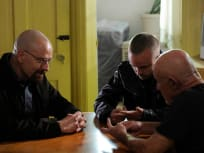 Mike, Walt and Jesse deal with some major business problems on this episode of Breaking Bad. Will Walt and company be forced to cease operations this week? They are in need of some necessary materials. 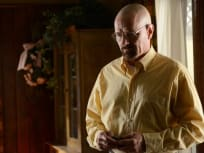 Walt celebrates his birthday this week, and receives a major shock from Skyler in response to the occasion. 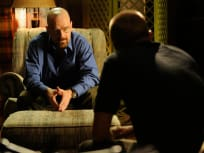 Marie confronts Walt on this episode of Breaking Bad. Elsewhere, the new team moves forward with its business operation. 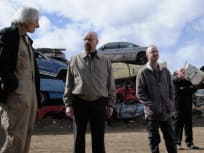 We learn more about the company behind Los Pollos Hermanos on Breaking Bad this week, as Mike steps to the forefront and Walt carves out a new plan. Walter White has won. Now what? That's the question on tap for the season five premiere.